"Arrived at the show ten minutes before the opening and left half an hour after the closing. It is a very interesting show, And it is definitely worth a visit. I hope this is just the beginning in a crazy booming (and potentially huge) market."  "CanJam London was a great meet this year with all the latest and greatest gear to play with and enjoy." "A nice show once again.  As always, every vendor was amazing and very nice - you really do get the chance to compare and test everything to make the best decision for your next purchase."  "Well that's my 1st CanJam cherry well and truly popped! Both my wife and I had a fantastic time at the event.  All in all we had a fantastic weekend and I would easily recommend this event to anyone thinking about going." 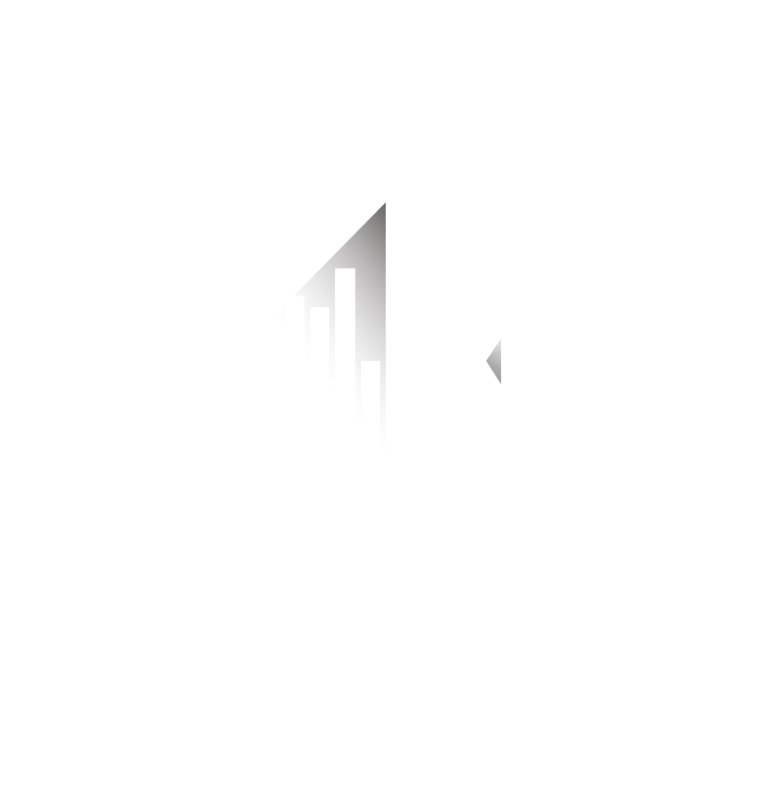 "Huge thank you to Head-fi for making Singapore part of Canjam world map. Congratulations again on the huge success!"